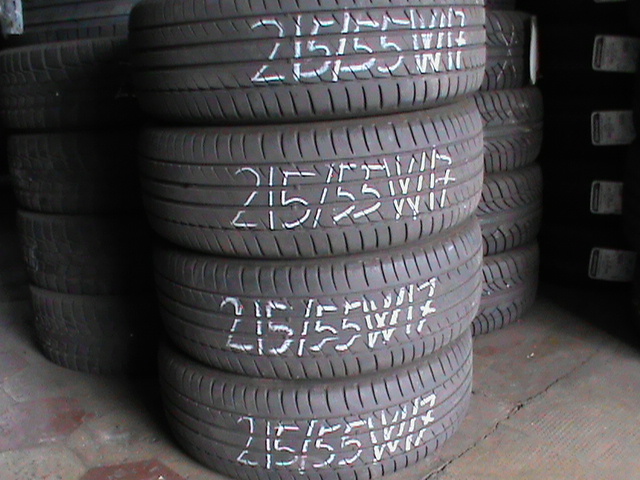 4 GOMME USATE ESTIVE 215/55W17 98W MICHELIN, BATTISTRADA RESIDUO 50% 4-5 MM. 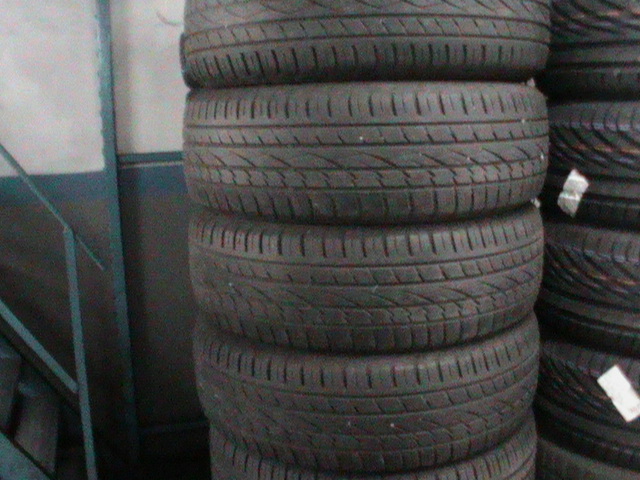 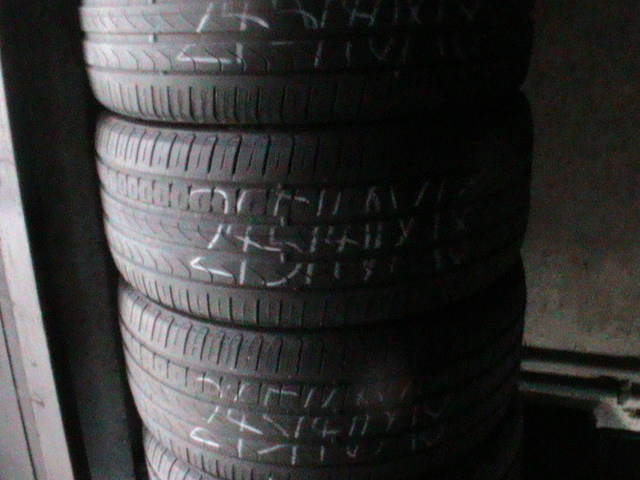 4 GOMME USATE ESTIVE 205/60H16 92H MICHELIN, BATTISTRADA RESIDUO 85%, 7 MM. 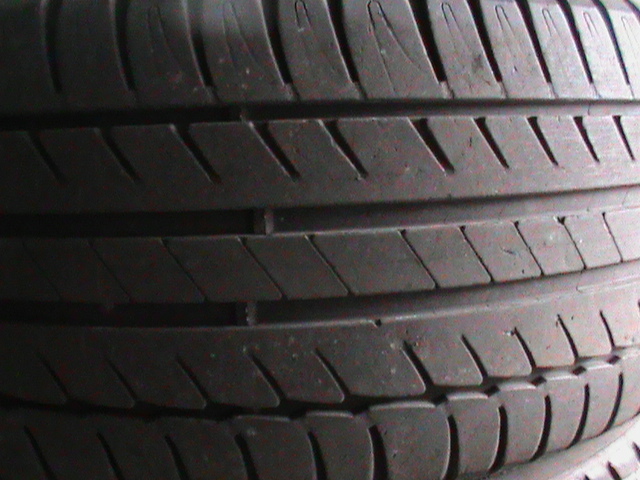 4 GOMME USATE ESTIVE 245/45Y17 95Y CONTINENTAL, BATTISTRADA RESIDUO 70%, 6 MM. 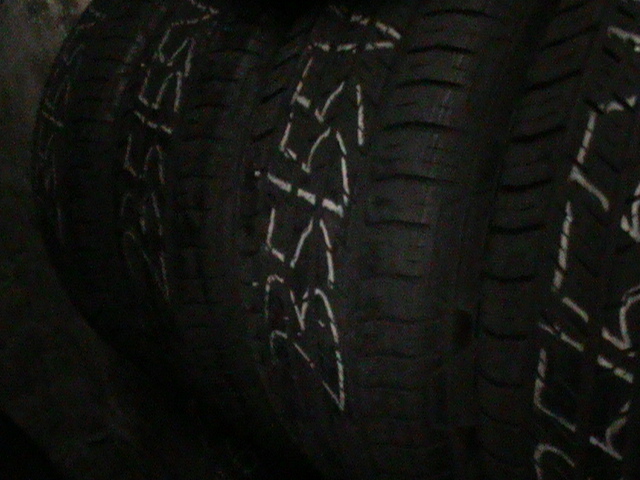 4 GOMME USATE QUATTRO STAGIONI 235/55V17 99V CONTINENTAL, BATTISTRADA RESIDUO 70%, 6MM. 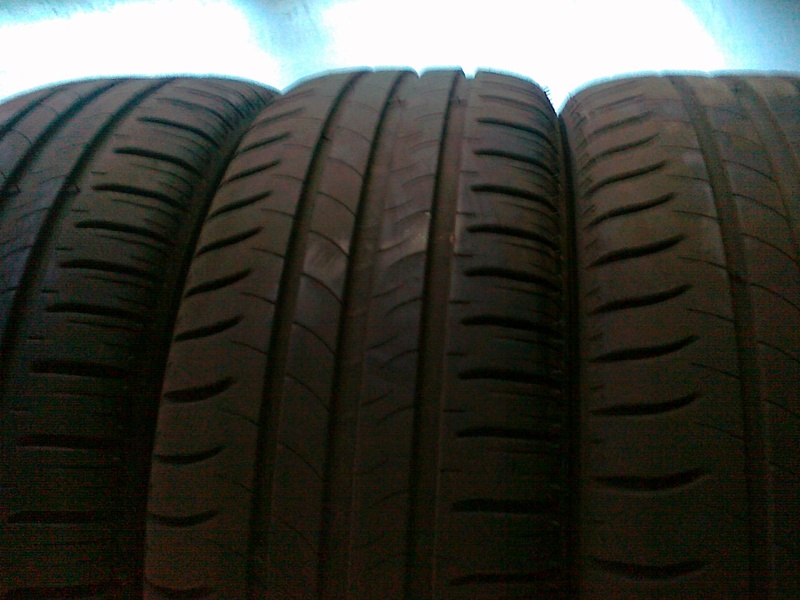 4 GOMME USATE ESTIVE 235/65V17 107V CONTINENTAL, BATTISTRADA RESIDUO 60%, 5-6MM. 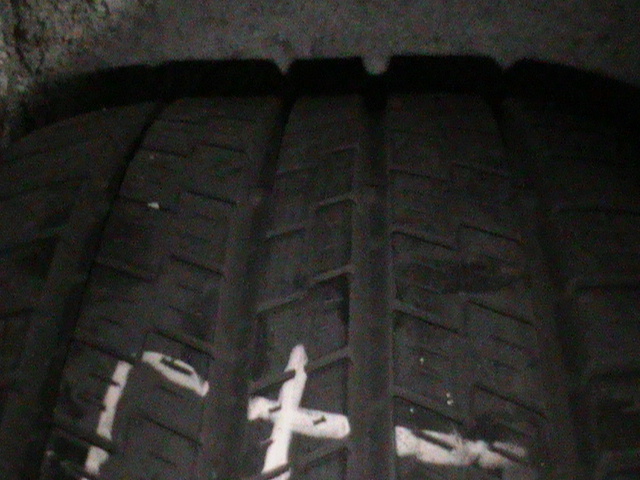 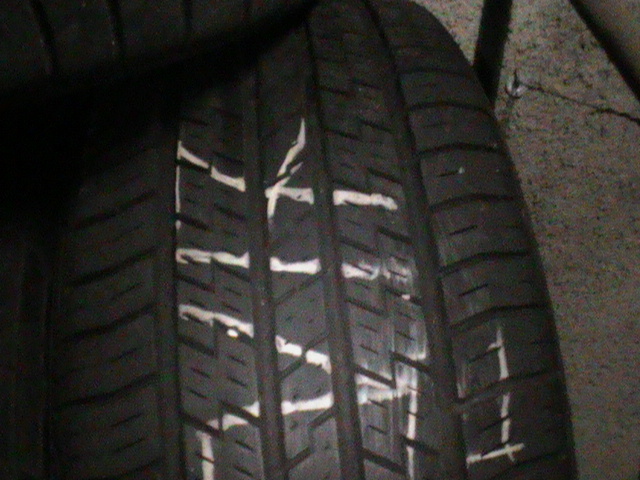 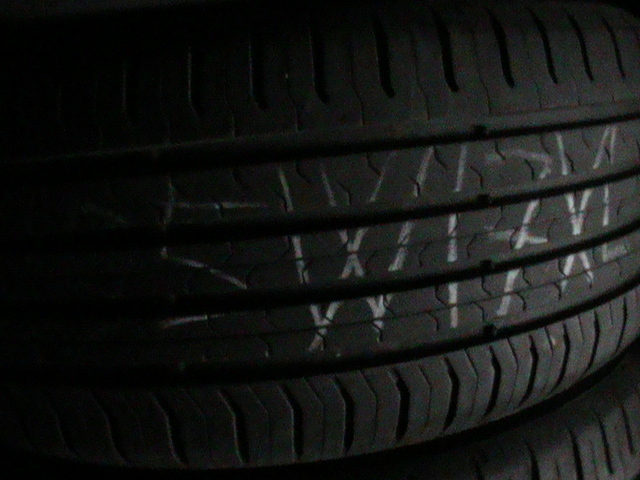 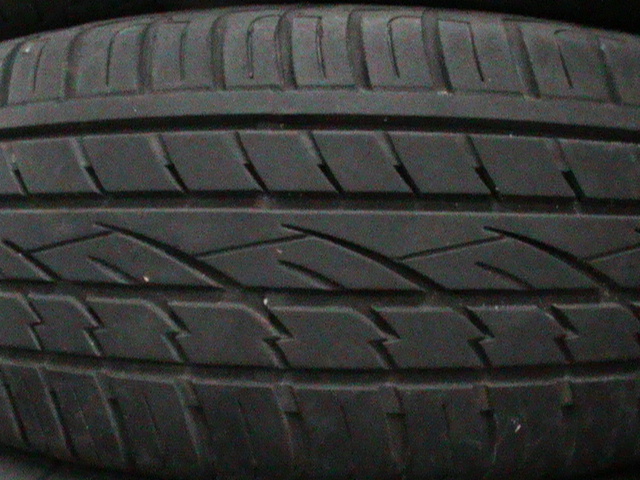 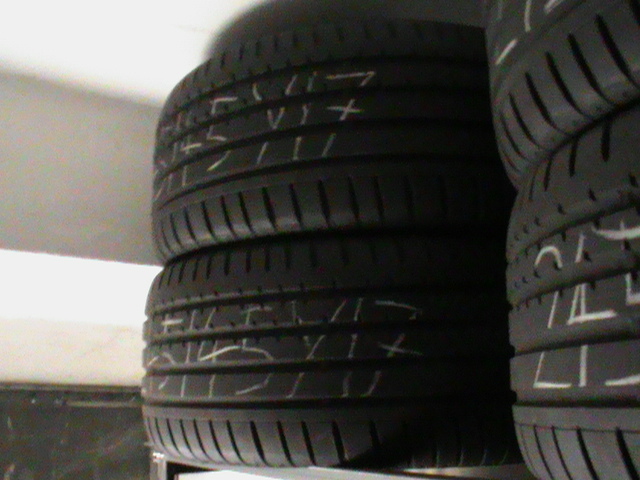 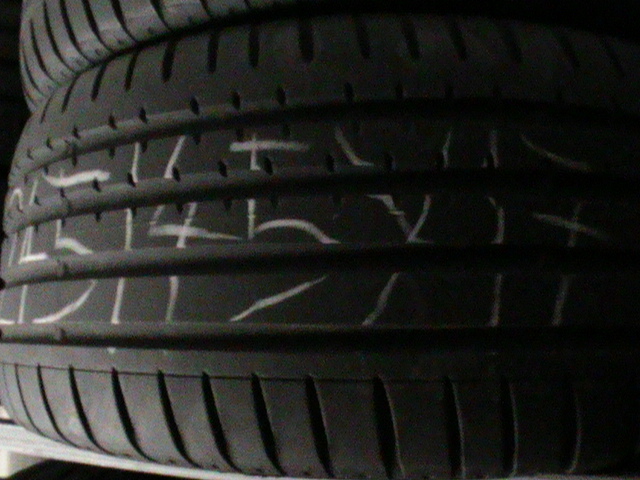 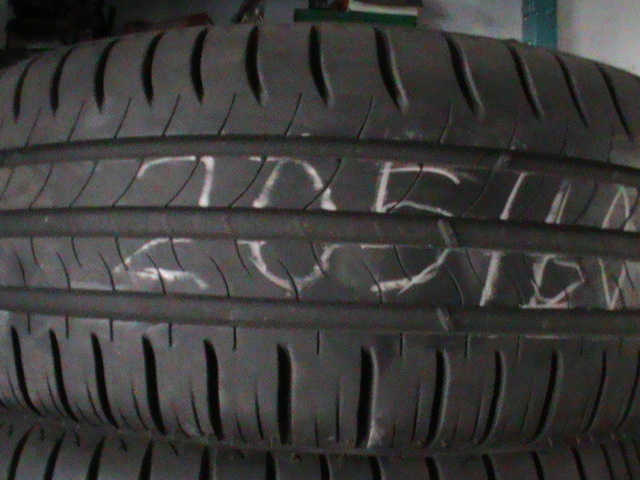 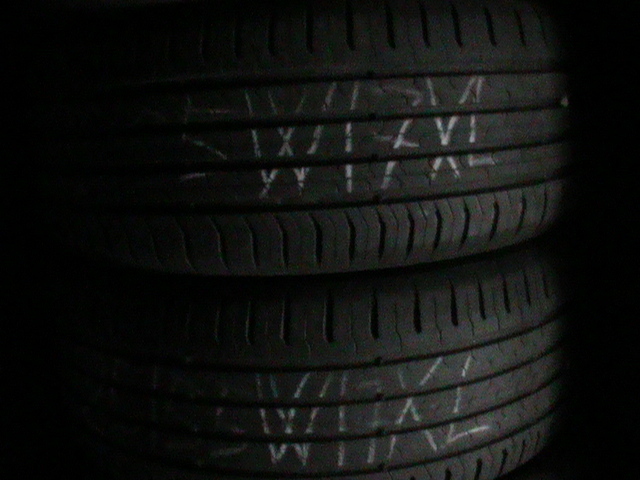 4 GOMME USATE ESTIVE 245/40Y18 93Y PIRELLI P7, BATTISTRADA RESIDUO 50%, 5MM. 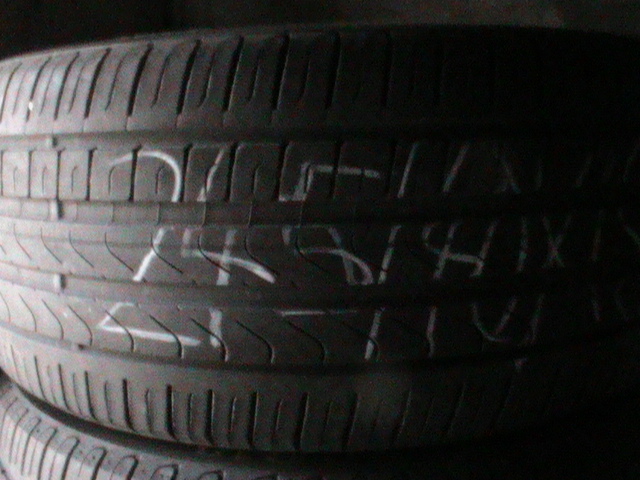 4 GOMME USATE ESTIVE 225/55W17 101W CONTINENTAL, BATTISTRADA RESIDUO 70%, 6-7 MM.